Are you looking for a way to get a whiter, brighter smile without the use of chemical-laden products? The yellowing of teeth is a common problem that plagues most people, and there are several factors that play a part in this unfortunate occurrence. The food you eat and the drinks you sip can have a big impact on the colour and overall wellness of your smile. Along with this, practicing regular oral hygiene is a key factor in the successful look and feel of your teeth. By consuming acidic or staining food and drink (coffee and wine for example) on a regular basis and not practicing correct oral hygiene techniques, your teeth can yellow over time and lose their natural sparkle. While we know that keeping your teeth white is a priority, we know that keeping them healthy is an even bigger one. Below, we’ve listed some of the best home remedies for whiter teeth that will help perk up your pearly whites without damaging them in the process. Baking soda and hydrogen peroxide are the oldest home remedies in the teeth whitening game. Baking soda is a chemical base and hydrogen peroxide is a chemical acid. When the two combine, they react and it’s this reaction that many claim removes stains and stubborn plaque from your teeth. Using this mixture is simple, just mix a small amount of hydrogen peroxide with a small amount of baking soda to form a paste. Brush the mixture onto your teeth for a few minutes, making sure you get into all of the nooks and crannies, and then rinse as usual. The one disclaimer to this home remedy for whiter teeth is that baking soda is a naturally abrasive substance, meaning that it has the potential to wear away at enamel. 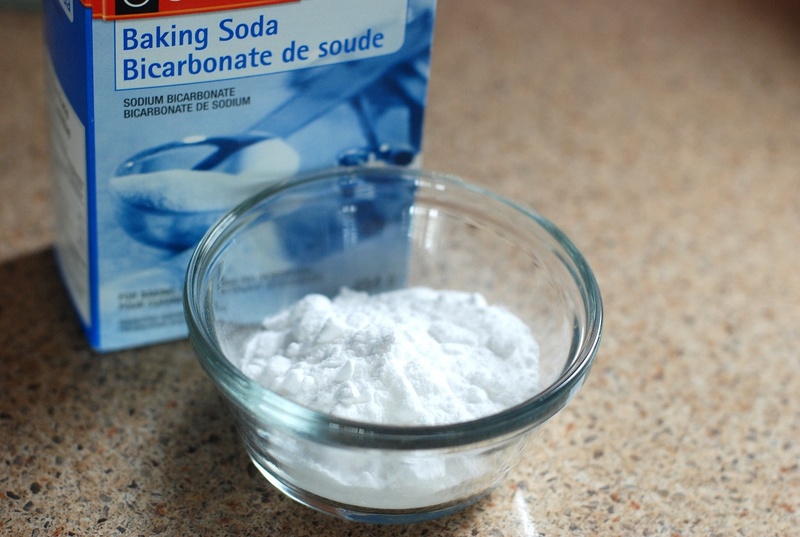 To minimize the potential for enamel damage, use this method sparingly, and go easy on the amount of baking soda. Coconut oil is the latest trend in whitening teeth, but contrary to popular belief, it is not enough of a whitening agent on its own. Oil pulling has been proven to reduce plaque-causing bacteria in the oral cavity and is a great way to keep your teeth healthy. But, oil pulling alone will not whiten your teeth. To get a truly whiter smile and add a healthy routine to your dental care regimen, use coconut oil in conjunction with activated charcoal. This natural whitening agent has been shown to life surface stains from teeth, creating an almost instantly brighter smile. Just like baking soda, activated charcoal can be incredibly abrasive and damaging to your natural enamel. To prevent breaking down your enamel while still getting the whitening power of these two amazing products, try using a natural whitening strip like this one. It’s no secret that lemons and oranges are two of the most acidic fruits. Because of this, both fruits have incredible natural antibacterial properties, which is great news if you suffer from yellowed teeth due to plaque and poor dental hygiene. The natural acid in the peels of the fruit also helps lift up stubborn stains that tend to get caught on the surface. To use, simple take a lemon or orange peel and rub gently onto the tops of your teeth. Swish around any loose fruit juice for a few minutes, gargle briefly, and rinse as usual. This method is best use a few times a week, and will also help rid your breath of odour-causing bacteria! 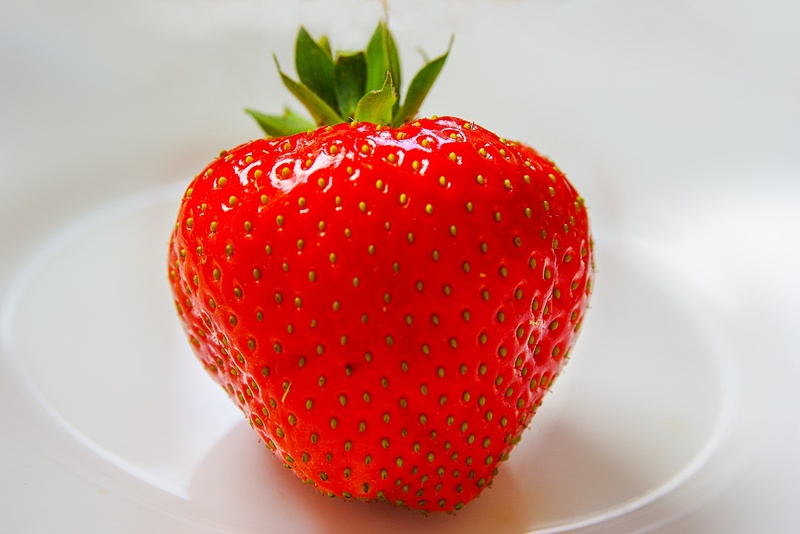 Did you know that some people swear by using strawberries to brighten up their smile? According to those people, strawberries contain a natural enzyme known as magic acid that can help remove surface stains. Strawberries are also rich in vitamin C, which can get rid of plaque and keep it from coming back. The method to this home remedy is simple: mash up a few strawberries, brush onto teeth, leave for a few minutes and then rinse away. Putting on this tooth mask once or twice a week has been shown to have positive results, and the great thing is it tastes delicious. As far as home remedies for teeth whitening, turmeric and clove are two ancient Ayurvedic remedies that have been used for creating healthier, happier teeth. While turmeric has a natural yellow staining quality, the chemical nature of the herb actually attracts other stains and helps lift them away from the surface of your teeth. Clove on its own doesn’t actually have much whitening power, but it is great at killing bacteria responsible for unhealthy gums and smiles, and can also soothe any tooth sensitivity you might be feeling. To use, combine equal parts clove and turmeric powder (mix in a little coconut oil or extra power), brush onto teeth, leave on for a few minutes, and rinse away. Doing this mask once or twice a week should show results in no time. While home remedies for teeth whitening can be great, remember while many of these remedies have worked for lots of people people, not every remedy will be right for you. Depending on the reason for your yellowed teeth, some remedies may be more effective than others, and depending on your specific dental health, some remedies may not be ideal. The abrasiveness of baking soda and hydrogen peroxide may do more harm than good, and the acidity of lemon or orange may be too much for your smile to handle. Before trying any method, consult with your trusted dental care professional and make sure you do in depth research before taking the plunge. What Do You Need to Build Muscle?